LOS ANGELES (WABC) -- A New York Giants player took to social media on Monday to express outrage at the TSA for spilling his mother's ashes during a security check. Defensive tackle A.J. Francis expressed outrage on Twitter after he discovered his mother's ashes all over his bag after it was inspected at Los Angeles International Airport. Francis tweeted a photo of the luggage, which included a paper from the TSA notifying him that the bag was inspected by an agent. He had been traveling with his mother's ashes following her death two weeks ago. TSA understands how painful losing a loved one is, and we express our sincere condolences to Mr. Francis. TSA officers are trained to treat all travelers' belongings with care and respect. Video review of the screening of Mr. Francis' checked bag at Los Angeles International Airport shows that it alarmed for an unidentified object. A TSA officer discovered the unidentified object was an opened, unmarked ceramic container, wrapped in tin foil inside a small bag. Upon further inspection of the checked bag, the container was loosely packaged, unmarked and the contents unknown to the TSA officer. The TSA officer completed screening of the checked bag, clearing it to continue to its destination. The container was carefully repacked and placed in the bag. Passengers traveling with crematory remains should considering securing them in a container made of a lighter weight material such as wood or plastic. This can help facilitate the security screening process should additional screening be needed. 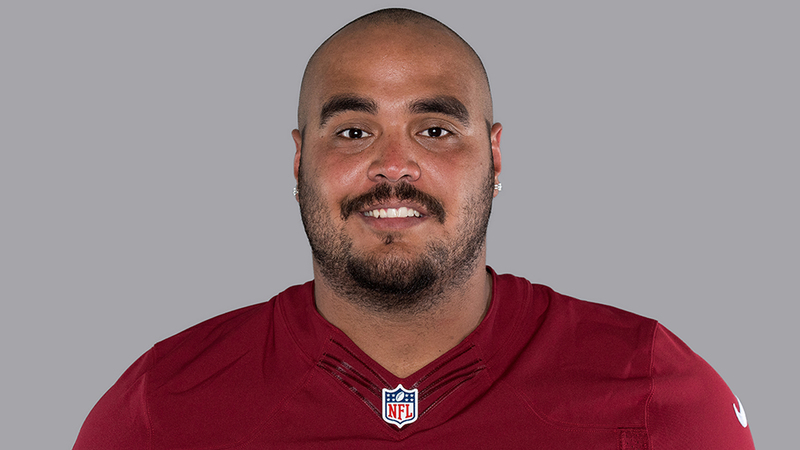 Francis signed with the Giants after playing for the Washington Redskins in 2017.